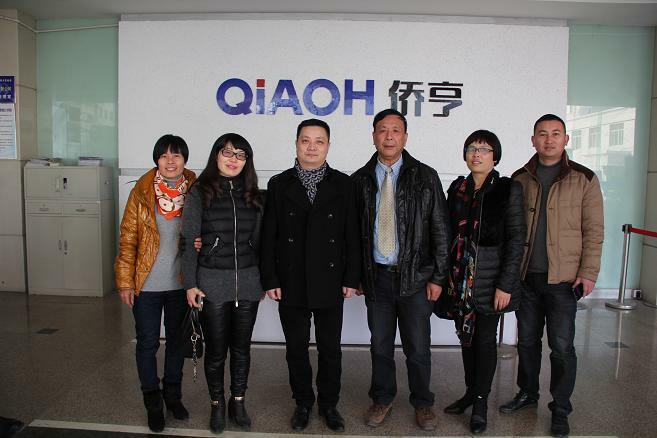 Le Cheng Street leader to the overseas Chinese company to carry out the production and fire inspection - Company news - NEWS - Shanghai Qiaoh Industry Co., Ltd. In January 9th, the deputy director of Zhao Xiaobin, the deputy director of the street of Le Cheng, came to our department to carry out production and fire inspection. The inspection of our production workshop and warehouse and other places were inspected. I think our overall construction is quite good. The scene is also implemented according to the standardization, and has been fully affirmed. At the same time, we need to strengthen the management of fire extinguishers and special equipment for the production site, and put forward rectification requirements. We must resolutely put an end to all kinds of hidden dangers and the implementation is not in place. We should respond to the requirements of the higher authorities with practical actions.